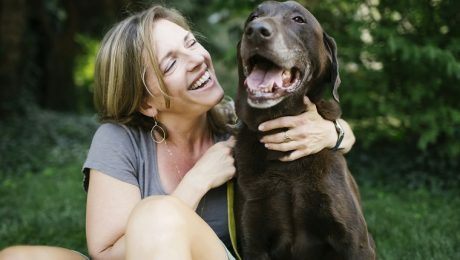 Your pet sitter needs to handle your senior dog's individual needs while you're away, and it's your responsibility to help prepare them to provide the right care. 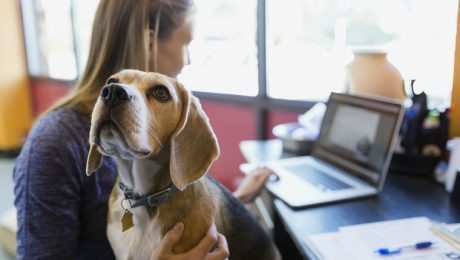 Here are a few tips that will help make sure your sitter knows how to care for your old pooch. Being a dog walker might not make you rich, but it’s way more fun than what most people have to do at work all day. Feeling trapped by cubicle walls? 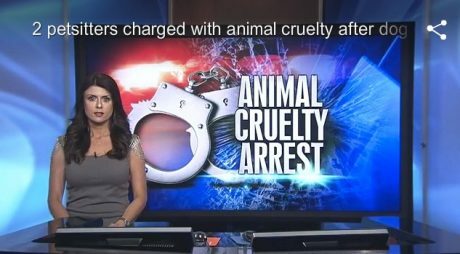 Dominick Bryant, 19, and Misha Vaughn, 22, are accused of aggravated animal cruelty after one of the two dogs they were charged with caring for died. Bond set at $5,000.